Advocate Good Shepherd Hospital sponsors a stroke support group for stroke survivors, their family members, and caregivers. We meet the 3rd Tuesday of every month. Continuous therapy and support are integral to recovery and improvement in the quality of life after stroke. 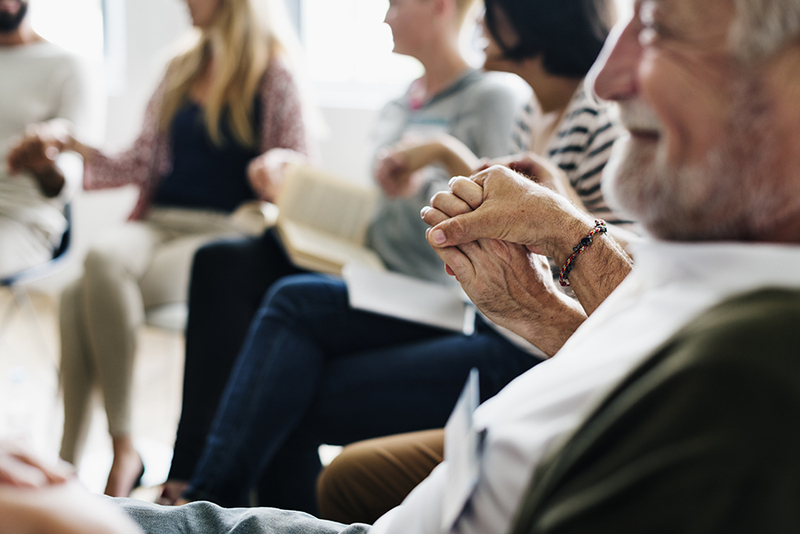 Recent studies are validating this importance of social support in stroke recovery for the purpose of social interaction, a feeling of connection, limiting depression, and answers to questions. Often stroke survivors have gone through similar situations and can offer support and answers to one another based on their experiences. Our group is focused on education and recovery; we visit a different educational topic every month surrounding stroke. Many of these topics are participant driven, and leaders try to accommodate learner’s needs and desires. In addition, the group offers fellowship, recreational opportunities, and much more. Participants talk about the difficulties they have encountered after stroke and realize others are experiencing similar situations. It provides members with reassurance that they are not alone in their recovery. Anyone is welcome at these meetings. If you are interested in coming, have a topic you would like to see addressed through this format, or just have questions about this program feel free to contact Katy Hendrickson, stroke coordinator at (847) 842-7584. A light snack is served at each meeting. Please join us!